Caesarea is located mid-way between Tel Aviv on the Israeli Mediterranean coast near kibutz Sdot yam and the city of Or Akiva. 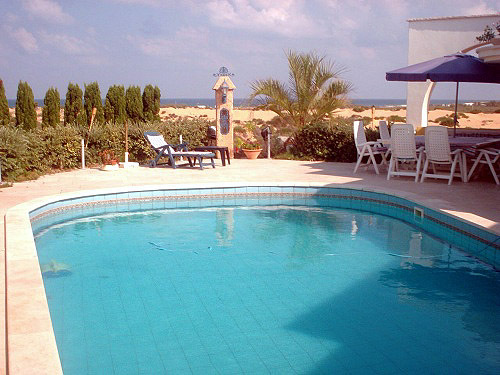 Caesarea has grown up rapidly as one of the most atractive places to build privat homes and bring up children, begining in 1990. till the 90' Caesarea was "sleepy" speaking in realestate terms. 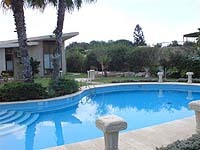 Modern Caesarea, with a population of 4,200 people, is the only Israeli locality managed by a private organization, the Caesarea Development Corporation; it is organised as a communal settlement, although not as a kibbutz or moshav. Caesarea is The most beautiful place situated on Israel’s most magnificent coastlines. Caesarea is a contemporary neighborhood with spacious homes, gardens, open spaces, magical beaches and the Mediterranean Sea at the horizon. In Caesarea, you may rest assured that your children are provided the best opportunities. The active and well-varied community life is complemented by the careful planning, organization and nurturing of the Caesarea Edmond Benjamin de Rothschild Development Corporation Ltd. (CDC). 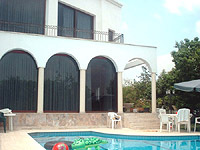 Located in the vicinity of main highways, it is close to, and yet far enough, from the country’s big cities. Caesarea is a place where a bountiful history meets a modern community, where a rich past meets a contemporary and lively present. All contents © copyright from 2006 - onward. All rights reserved to aloha.co.il owners.